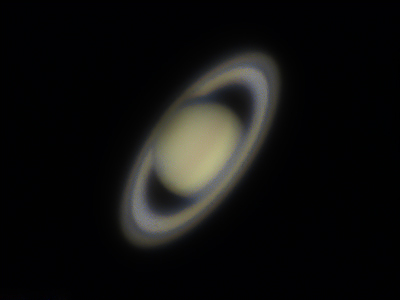 Because i am still learning, i post Saturn image in small size due to many issues of processing, one day i will post a better result, sorry for that, just still testing my new scope for first or this second time and also the Barlow and new with the camera too, i just didn't use ADC yet which is still in the box, will try to learn about it from all links i found about it sooner or later. Here is a link or 2 of this image unprocessed, just out of Autostakkert, would like to see if they can be processed for better results than what i did. But if you want the original, then here is the link to 3 videos including one of the above image.